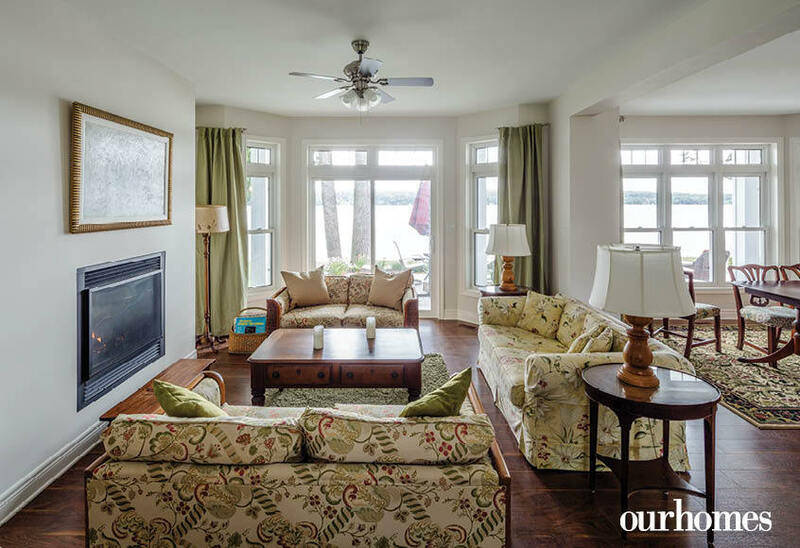 A couple makes their new home on the shores of Chemong Lake. 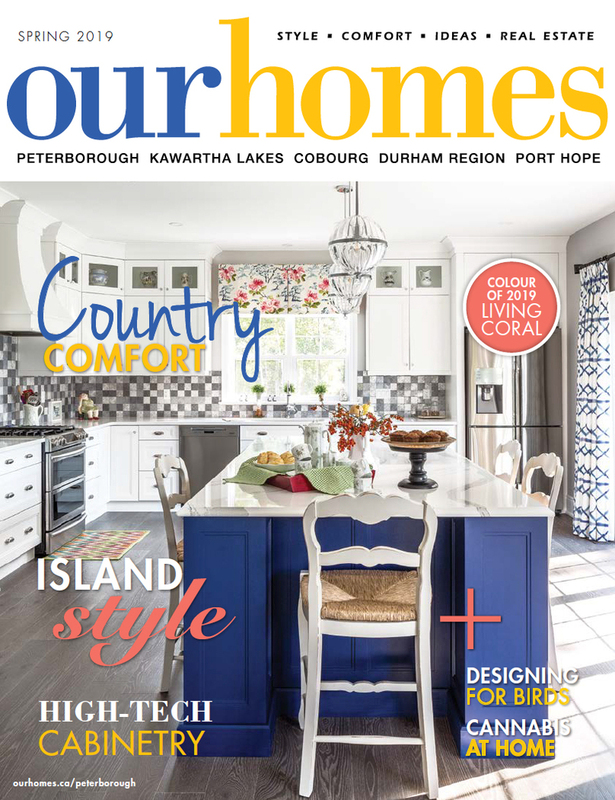 A version of this article originally appeared in the Spring 2019 issue of OUR HOMES Peterborough Kawartha Lakes Cobourg Durham Region Port Hope, p.12. Find Find local businesses in our Peterborough directory. Peter and Sara thought building a new house was not in the cards for them. 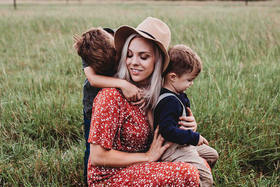 They were hesitant to take on the intricacies of constructing a new home and, besides, they never saw a property on the market they liked. “I have lived beside water all of my life, and because I know this area and Chemong Lake very well, I am pretty picky,” says Peter who operated a retail business in Bridgenorth for 23 years and retired 15 years ago. 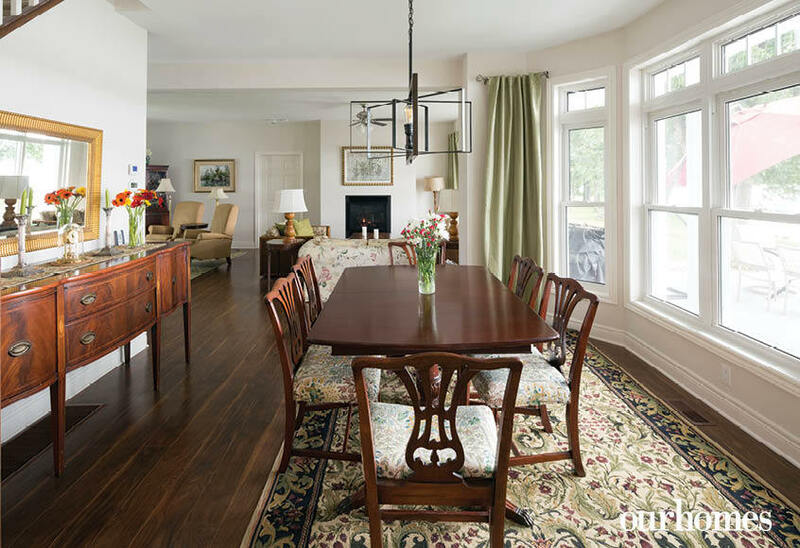 It was a twist of fate for them when a property Peter had long admired while fishing on Chemong Lake came on the market in 2016. 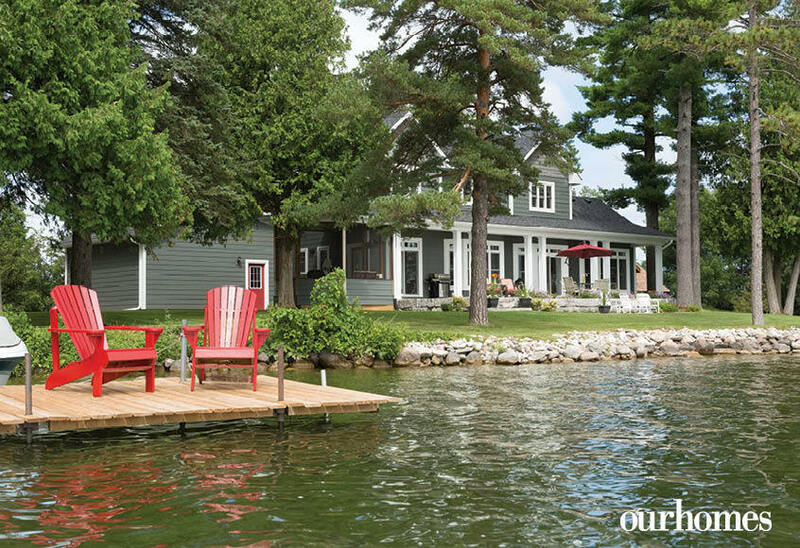 “I opened up the real estate section of the paper and saw this property listed and I said, ‘Oh shoot,’ and when Sara asked me what was wrong, I replied, ‘I think we are moving.’ ” The two-acre island property, connected to Ennismore by a private road, had 800 feet of water frontage on Chemong Lake. It had southern exposure, offered protection from the elements and was in a peaceful setting with all the conveniences nearby. But it was empty land. As fate would have it, Peter recalled being impressed by Royal Homes and sought them out to quote on the project. On Valentine’s Day 2017 a Royal Homes crew was on site delivering and assembling their home. By the day’s end, voila, Sara and Peter had a new home. in a controlled environment, the lumber is bone dry and quality control is excellent. Once units are delivered to the site, a crane lifts them into place. “It is just like full-size Lego,” he marvels. 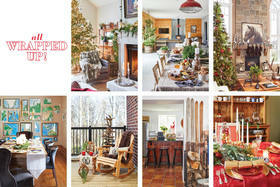 Inside the two-storey, 2,200 sq. 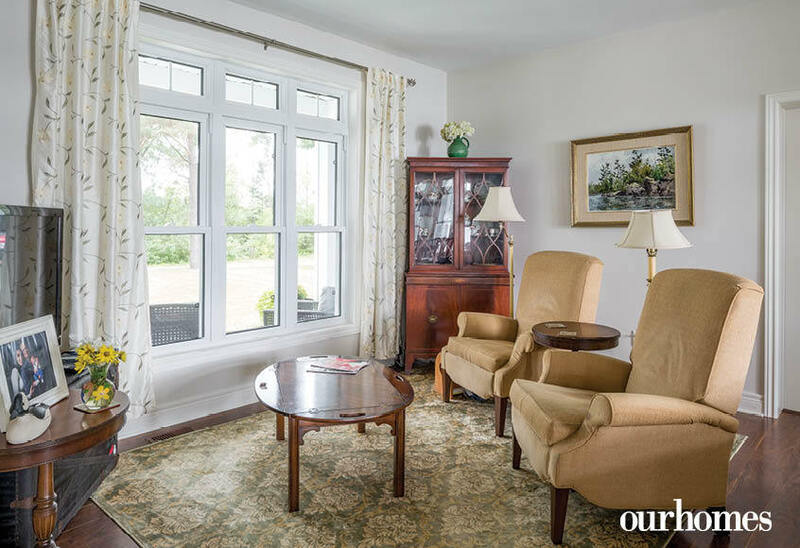 ft. home, tall, bump-out windows in the main floor master bedroom, living and dining rooms invite nature’s light to pour in. They open out to exceptional lake views. “Windows were the most important thing to me. I wanted the light and the view,” says Sara. 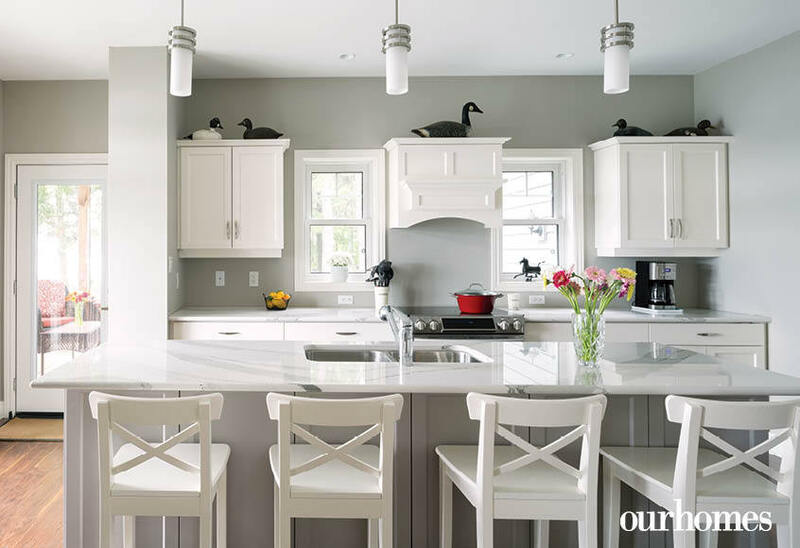 Canadiana Cabinets furnished the kitchen, where a large island houses a dishwasher, microwave oven and double kitchen sink. 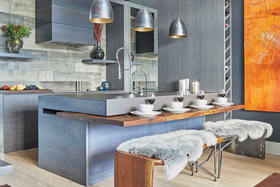 A wave-like pattern in the Cambria quartz countertops restates the couple’s desire to bring the outside in. The pièce de résistance is a nearby, seven-foot pantry connecting to a laundry room. A screened-in porch, just off the kitchen, is one of their favourite areas, says Sara, adding when the weather is good, they are hardly ever indoors. 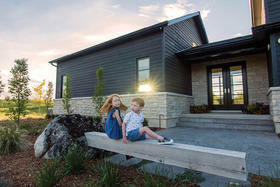 By opting for a five-foot crawl space rather than a full basement, the couple was able to build as close to the ground as possible, attain the water’s-edge view they desired and be able to have a second storey for when family or friends come to visit. Upstairs are two bedrooms, an office and a four-piece bathroom. Mature pines shelter this modern new home, built on Chemong Lake by Royal Homes. Well known for its fishery, Chemong Lake stretches from Fowlers Corners to Buckhorn. 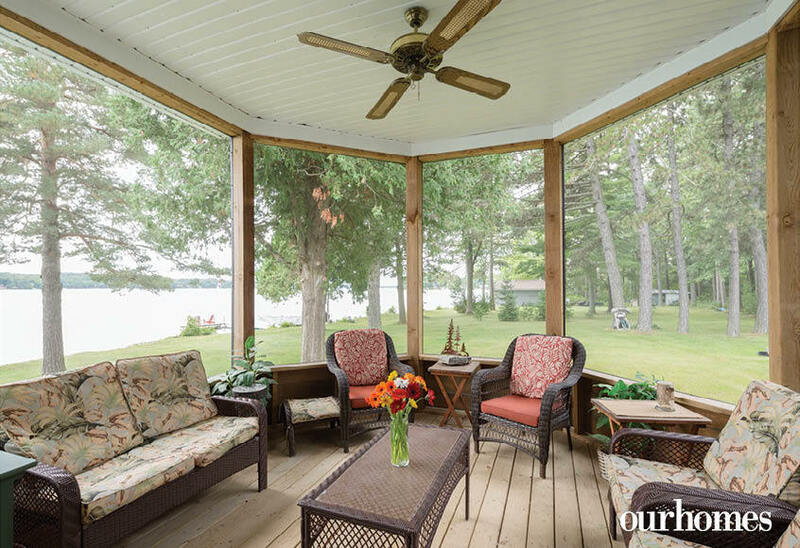 Just outside the kitchen, a screened porch at the side of the home offers a bug-free environment with a view of the lake and the large side yard. 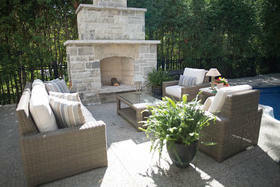 The living room is furnished for comfort and conversation around the fire. Living room armchairs look out on the home’s upland front yard. 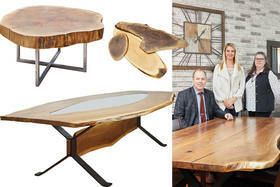 Cushioned dining chairs with elaborate wooden slats and the polished dinner table are cherished family heirlooms. Carved waterfowl float atop the kitchen cupboards and range hood. The kitchen is large with bright white cabinets. A long four-seater island allows for casual meals at the lake. 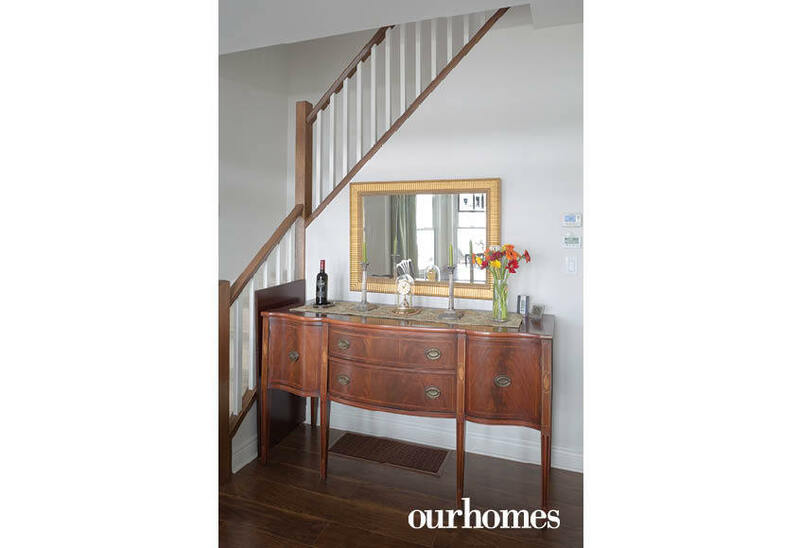 An antique sideboard in the dining room is another treasured family keepsake. 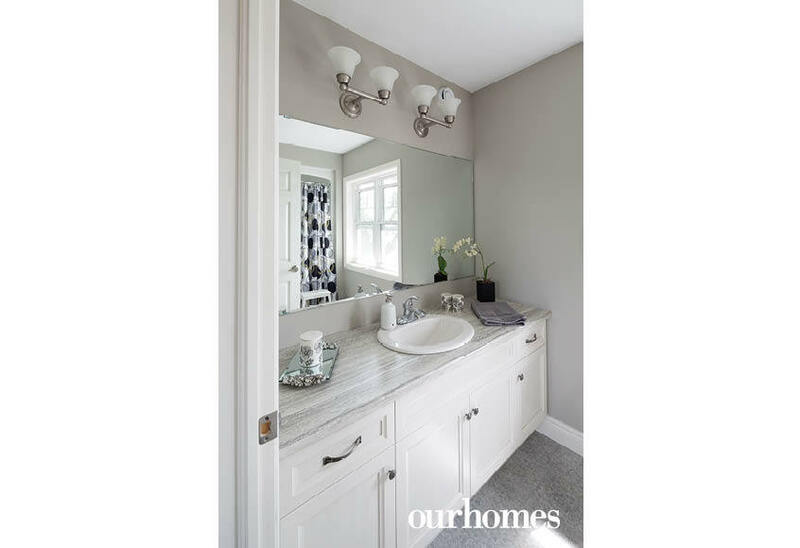 A full-width mirror seemingly doubles the size of the main bathroom. In the master bedroom, the couple awake every morning to a breathtaking view of the lake. 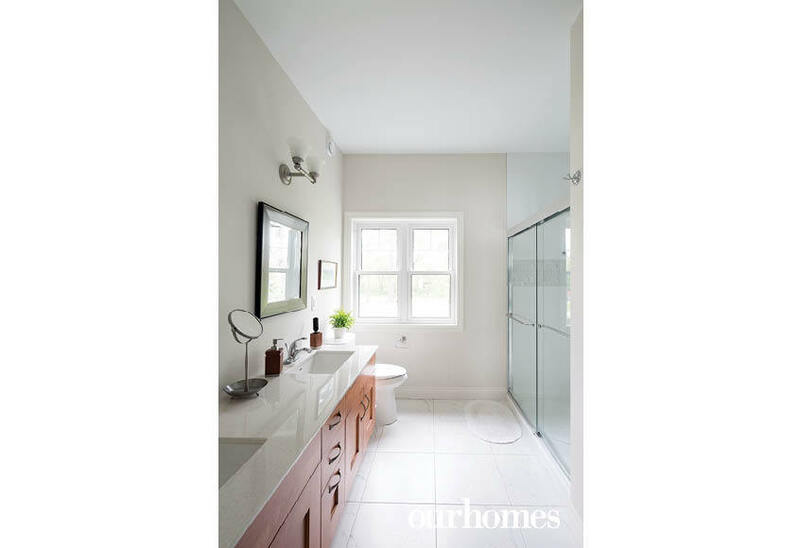 A pocket door opens to rectangular his-and-hers sinks in the en suite.